Phonographic Copyright (p) – Peerless MCM, S.A. de C.V. Copyright (c) – Peerless MCM, S.A. de C.V. Licensed From – Sony Music Entertainment México, S.A. De C.V. Licensed From – EMI Music Mexico, S.A. De C.V. Licensed From – Universal Music México, S.A. de C.V. 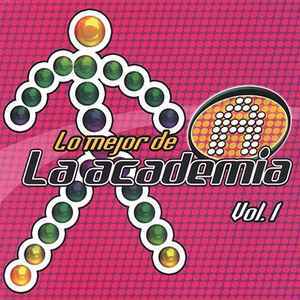 Licensed From – Azteca Records, S.A. De C.V. Licensed From – Warner Music México, S.A. de C.V.